How should you handle an IRS tax audit? At one time or another, nearly everyone receives a notice from the IRS informing them of an upcoming audit. The IRS tax audits Tempe residents face aren’t necessarily because of their actions. If you receive a phone call or notice in the mail informing you of an impending audit, contact a tax accountant from LBS Tax right away. Official notice is the first step in the IRS audit process. We’ll provide the tax audit help you need for everything that comes after. The purpose of an audit is to examine and review financial information and accounts. 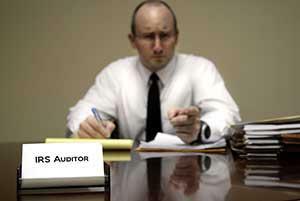 An audit may be carried out on an individual or an organization like a for or non-profit business. When this occurs, the IRS is looking to ensure all income is reported, verified, and taxed appropriately. They can use filings from the last three years. In the event a major error is identified, this number may increase. In addition to looking for specific factors, the IRS flags a random selection of tax returns for an audit every year. Because these can be stressful, it helps to have an experienced accounting and tax firm to help you prepare for your audit. Let our accountants handle your IRS tax audit. The IRS will request financial records for a specific period of time. You want to make sure you hand over all the required documentation and that it is easy to navigate. We can help. Our accountants frequently interact with the IRS and know what documents they want and why. Submitting a properly organized and comprehensive financial record reduces the risk of a larger audit and makes a good impression on your auditor. We can help you sooner if you bring in documentation before your visit. All electronic records – This includes bank and credit card statements with all relevant information on them. 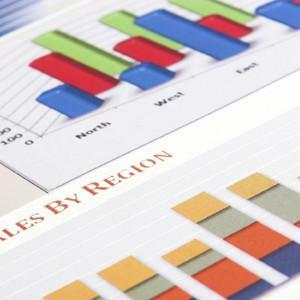 Financial records – We can assist you in compiling your financial statements. These forms should be printed for easy legibility and verified for accuracy. Bank records – If you are still receiving monthly bank statements these should be included or officially printed at your bank branch. We will need every available page of bank statements. Receipts – You should keep all receipts for your business related expenses should with notations explaining the purpose of the expense for the company. Records should include receipts for office materials, dinners, and any additional business related purchases. Auto mileage – Any mileage recorded as a business expense must be kept in a journal or diary. Without these, you may not be able to justify or provide evidence for the expense to an auditor. 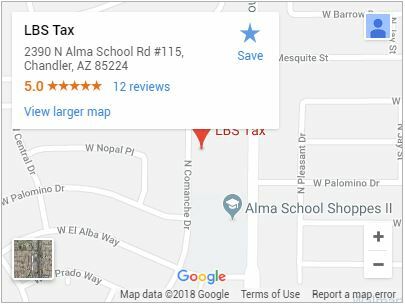 Contact us if you’ve been targeted by the IRS for a tax audit in Tempe. If the IRS is auditing your taxes, it’s not too late. Our accountants can help you properly prepare and represent you before the IRS. Don’t take the unnecessary risk of filing documentation by yourself when one mistake can be so costly. Call (480) 664-7199 or contact us today.